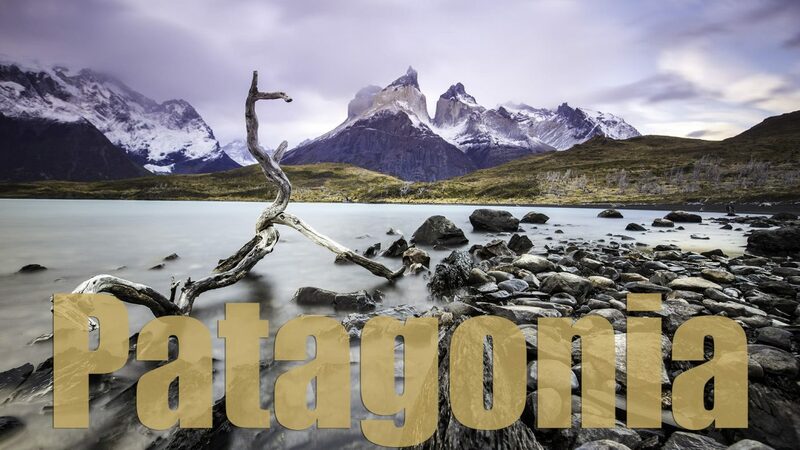 BIG Announcement: Come with Me (and Thomas Heaton) to Patagonia! I’m so excited to announce that I’ll be running my next photography tour and workshop in Patagonia! And, what’s even more exciting is that I’ll be join along all star guest Thomas Heaton. 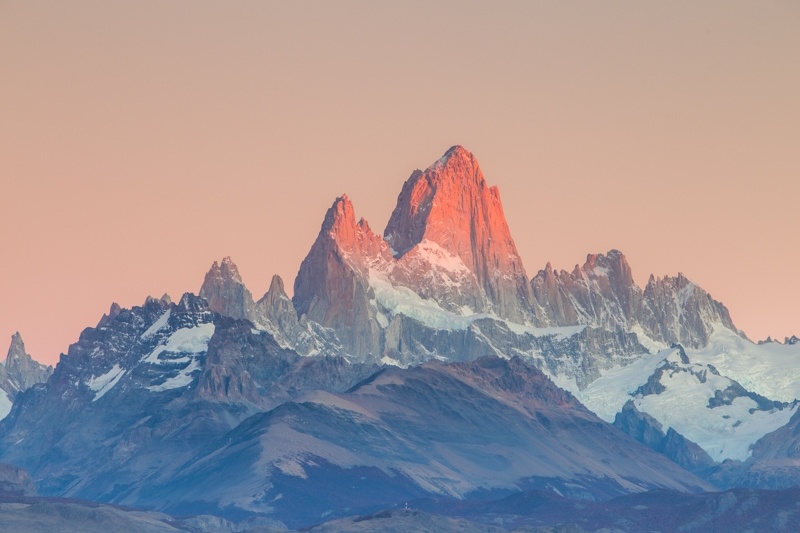 I mean, doesn’t it just make sense to bring one of the best landscape photographers in the world along on a trip to a location like Patagonia which has some of the best landscapes in the world? The trip is going to run from April 20th to May 1st, 2018 and has really limited space. We’ll be only bringing along 10 people. Since you may never have heard of Patagonia, I thought that I’d lay out this amazing destination for you in photos and a quick introduction to the region. Patagonia is that little point at the end of South America. Well, actually, it’s essentially the entire southern cone of Southern Argentina and Chile. It stretches all the way north to Bariloche, and down south to Tierra del Fuego. However, our trip is going to focus on Southern Patagonia. We’ll also be focusing on the most photogenic time of year: fall. 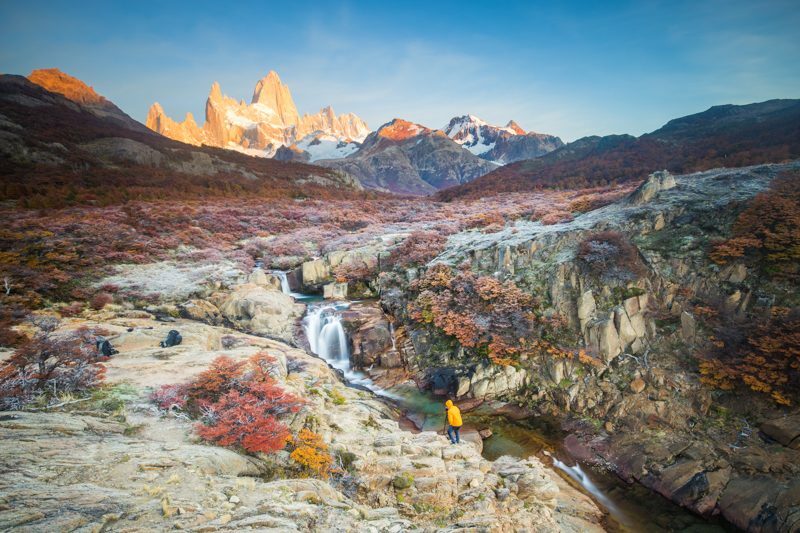 And, the fall colours in Patagonia are some of the most impressive anywhere in the world. 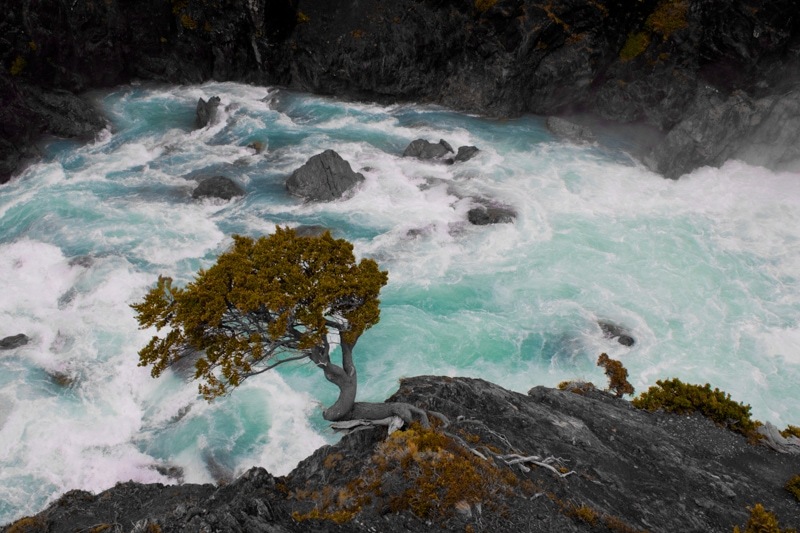 The photos below were all taken at locations we’ll be shooting on our Patagonia photo tour. In fact, we’ll hit more locations than I’m sharing here! There are some absolute gems. I’ll list the locations based on the chronological nature of our itinerary. 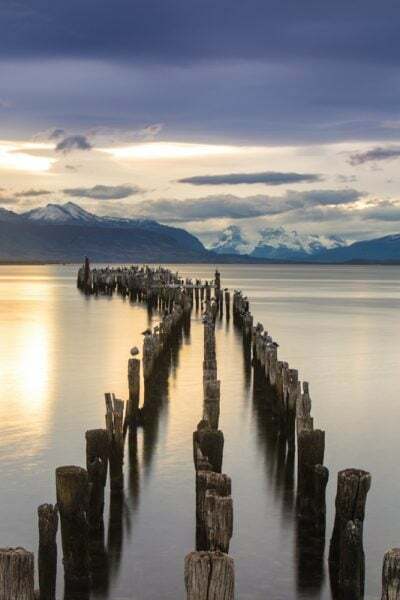 When I first visited Puerto Natales, it was a quiet little seaside fishing town. These days, it’s the gateway to Torres del Paine. It is special. And, we’ll be spending a lot of time here either crashing for a couple nights or stopping in to stock up on snacks. We’ll also be shooting it, and thankfully it’s stunning. 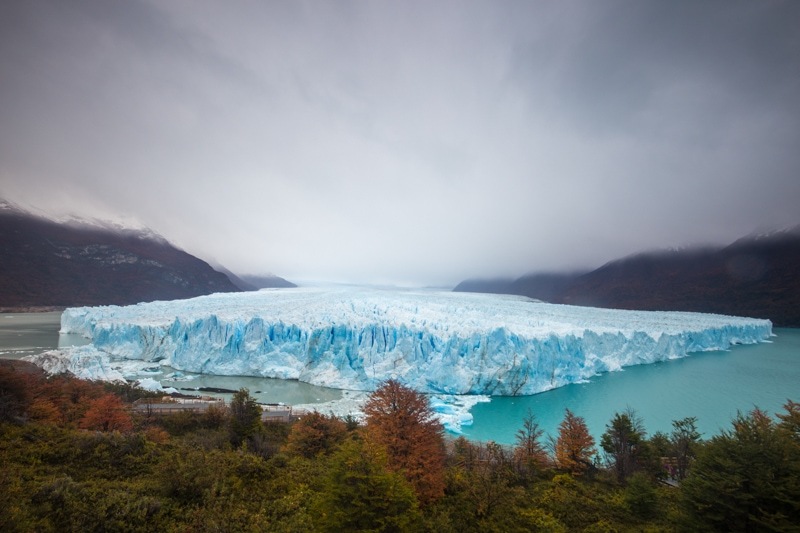 I’ve seen a lot of glaciers in my life, never have I seen a slab of ice as impressive as Perito Moreno Glacier. This is going to be one of our stops, and while the weather there is almost always tough – the ice creates its own micro-climate – it is always beautiful. 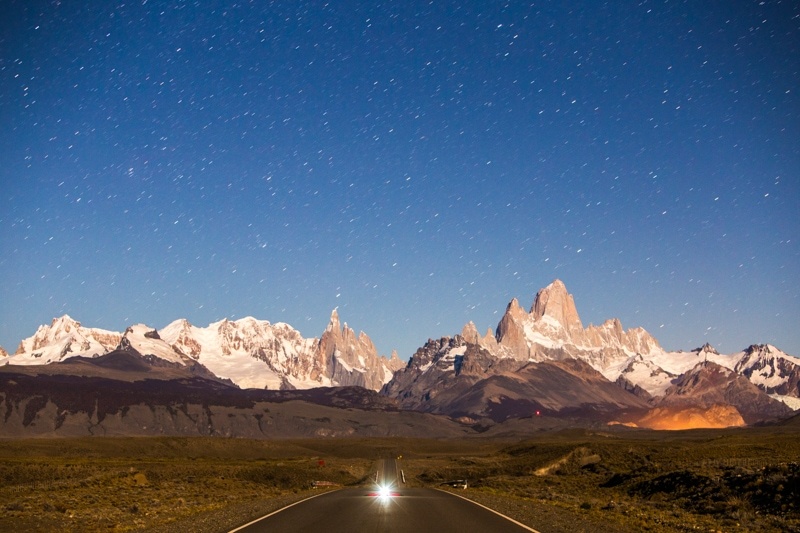 The town of El Chalten is a landscape photographer’s playground. 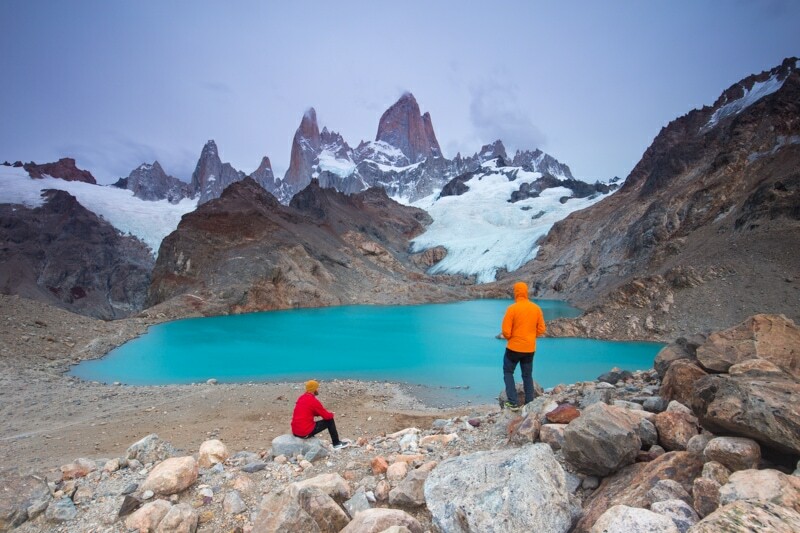 Around here, there are dozens of locations to shoot; most of which have the stunning Mount Fitzroy in the backdrop. We’ll try to get some star photography on while we’re here. 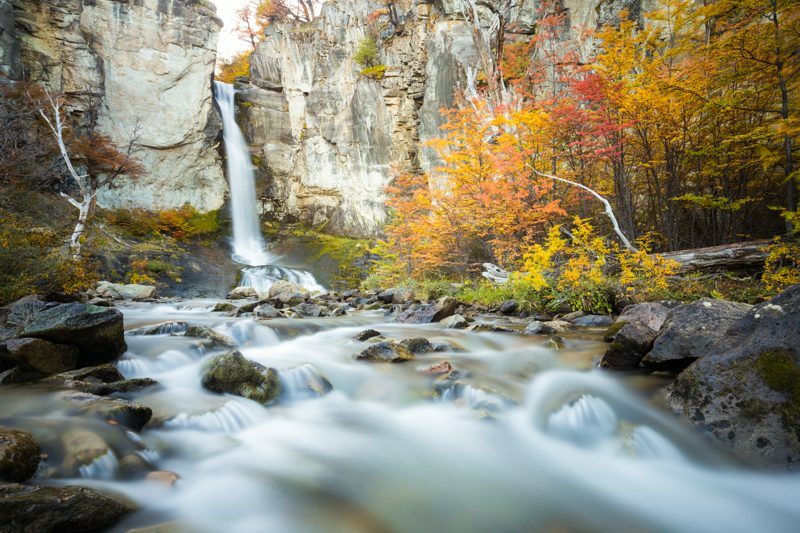 Just outside of El Chalten, Salto Chorillo is a beautiful little waterfall. But, what makes this place special is the abundance of fall colours. It’s just a spectacular place to shoot pictures come April. A 3km uphill hike towards Mount Fitzroy takes you to the Rio de las Cascadas. This area is just an absolutely brilliant place to shoot. We’ll get a photo at the “secret waterfall”, and then explore more locations nearby. 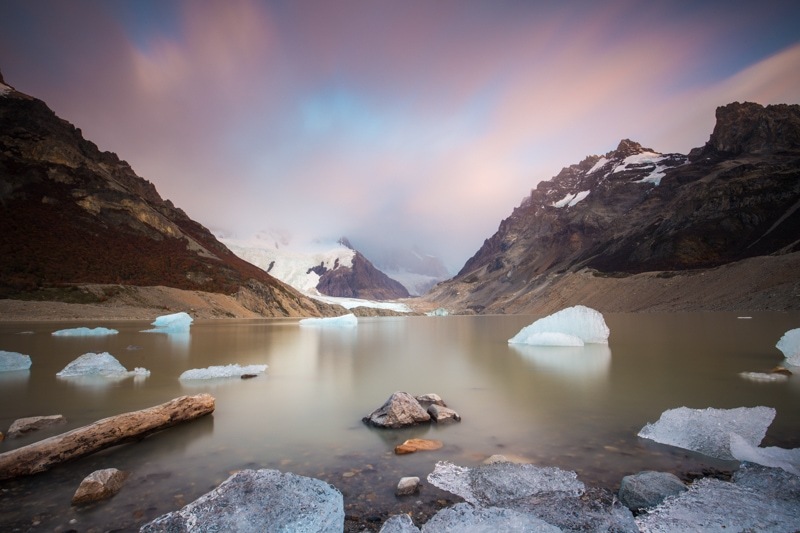 For those looking to challenge themselves a bit, there will be the opportunity to hike up to Laguna los Tres. It’s a long day’s walk, but the views make it totally worth it. Another option while in El Chalten is to hike to Laguna Torre. If the weather is clear, this location has incredible views of Cerro Torre. If the weather is bad, you still have lots to shoot at the iceberg-filled lagoon. Basically everywhere you look in El Chalten you have views of Mount Fitzroy. It is perhaps the most iconic peak in all of South America. And, the best part is that it lends itself very well to being photographed. On our way back to Punta Arenas to end the trip, we’ll spend a couple days in Torres del Paine National Park back in Chile. This park is an absolute stunner. 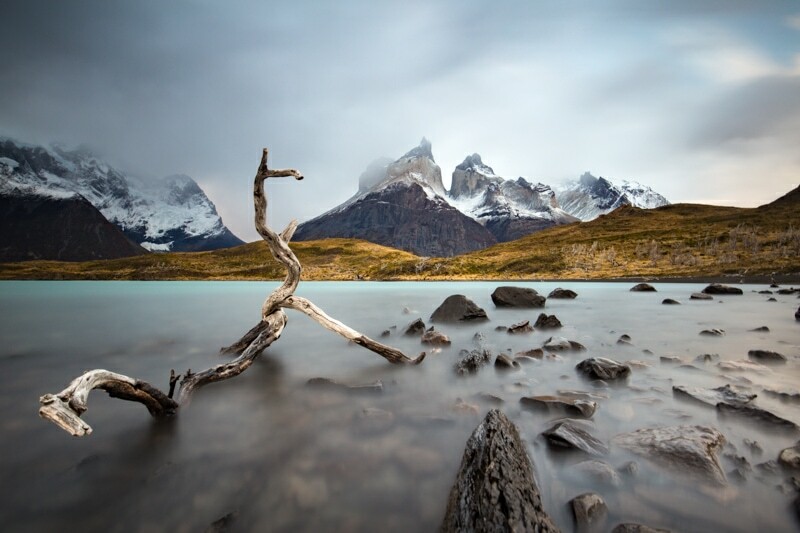 One of my favourite places to shoot here is the lagoon called Mirador Cuernos. Sadly, the last time I visited this location I got hammered by wind and rain and couldn’t shoot. But, interestingly enough, I took one of my first ever long exposure photos here some 8 years ago. Over on my photography channel, I have an announcement today about the future of my trips and workshops. There will be many more happening soon. And, there will be a variety of trips so that everyone can have something a little bit different. If you’re interested in joining a future trip, be sure to sign up below to get that info when it comes available.